Gradings are generally held twice a year, either within the club up to 3rd or 2nd kyu, or on national gashuku from 2nd or 1st kyu onwards. Yudancha gradings are issued by the Doshu of the Aikikai Foundation. A copy of the typically expected techniques within the AKI can be found here. 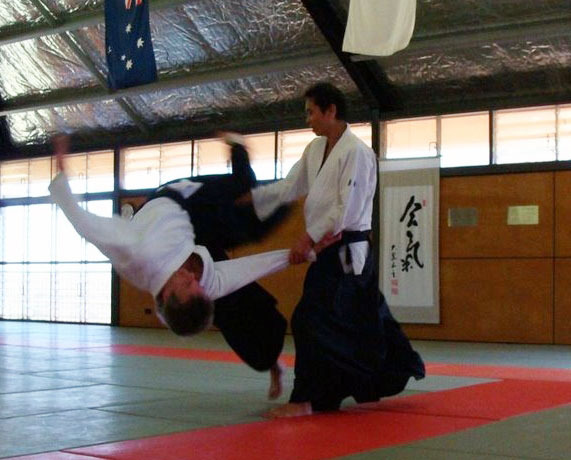 See the Aikido Kenkukai Head office for more information.